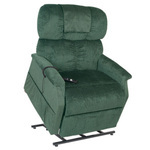 The Jazzy® 1170 XL Plus is a stylish, high performance power chair that combines excellent indoor maneuverability with a top speed up to 4.5 mph and a weight capacity of up to 450 lbs. It is equipped standard with Active-Trac® Suspension which provides for great outdoor performance an rough terrain handling. 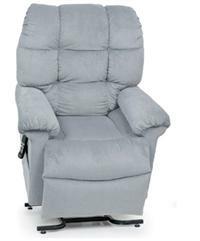 The Jazzy 1170 XL Plus is the ultimate power chair for the active outdoor user who still requires tight-quarter indoor maneuverability. 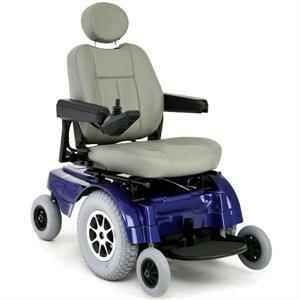 Information on this page was provided by Pride Mobility Products Corp. 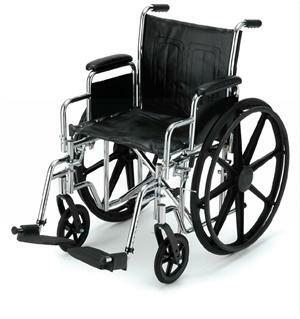 Pride Mobility Products Corp. reserves the right to alter product specifications and models without prior notice. Please consult with your provider for full product information and availability.